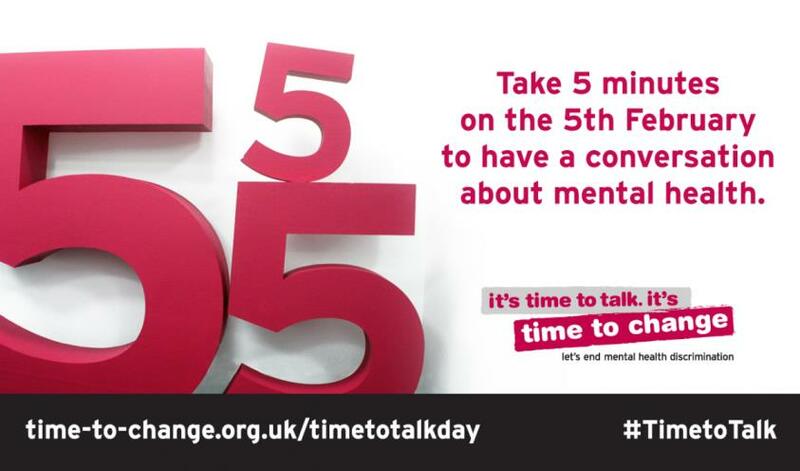 Next Thursday – 5th February – is Time to Talk Day, and everyone around the UK and beyond is being encouraged to spend 5 minutes having a conversation about mental health on the day to help break down the stigma surrounding the topic. Whether with friends and family, at work, in school or university or within the wider community, anywhere is a good place to talk. Shared reading goes hand-in-hand with stimulating good mental health and wellbeing, with the literature that is read reflecting life often in its toughest times. Through exploring the words of our greatest writers – many of whom experienced tests and tribulations – our weekly groups open up a space where thoughts and feelings can be explored and worked through together, while also providing new perspectives to emerge from the texts and the characters within them. 72% of our group members felt that shared reading had helped them to think about things in a different way, and 70% feel their group has helped them to understand people better. 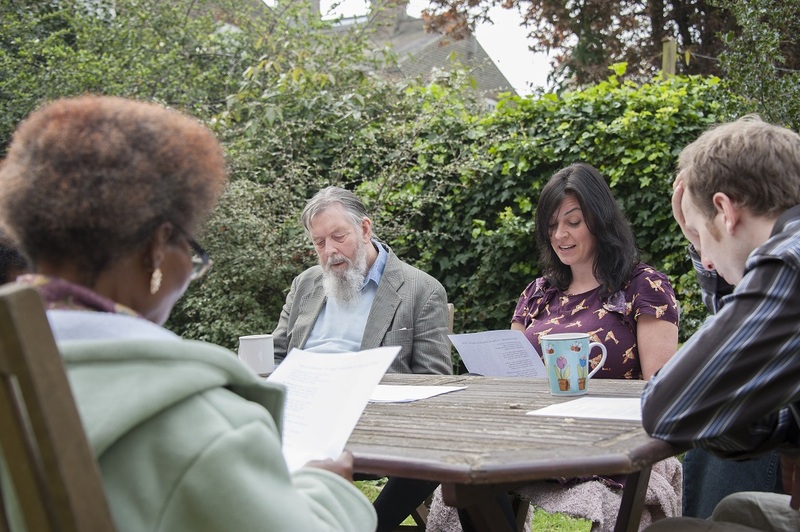 Ahead of Time to Talk Day, our project workers have given us some recommendations of poems that have been enjoyed in our shared reading groups in mental health settings – all great sources to get you talking about mental health and much more.